Baltimore Children and Youth Fund | KaBOOM! 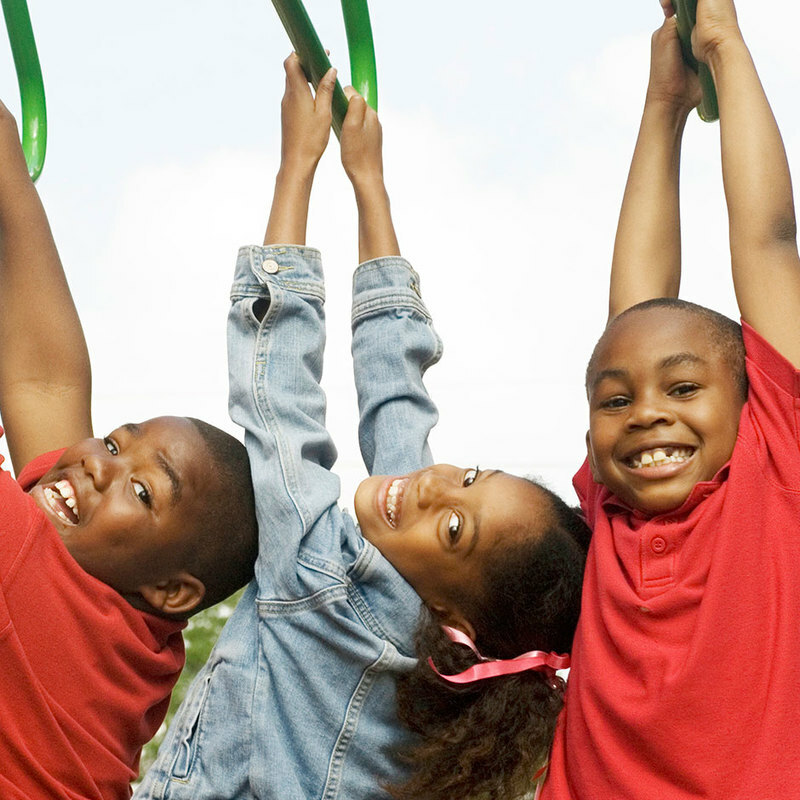 Launched in 2015 by Baltimore City Council President Bernard C. “Jack” Young, and approved by voters in 2016, The Baltimore Children and Youth Fund is a $12 million fund dedicated to supporting Baltimore’s children, youth and young adults. The guiding values and principles which lead the Fund include racial equity, intergenerational leadership, community ownership, and collective decision-making.